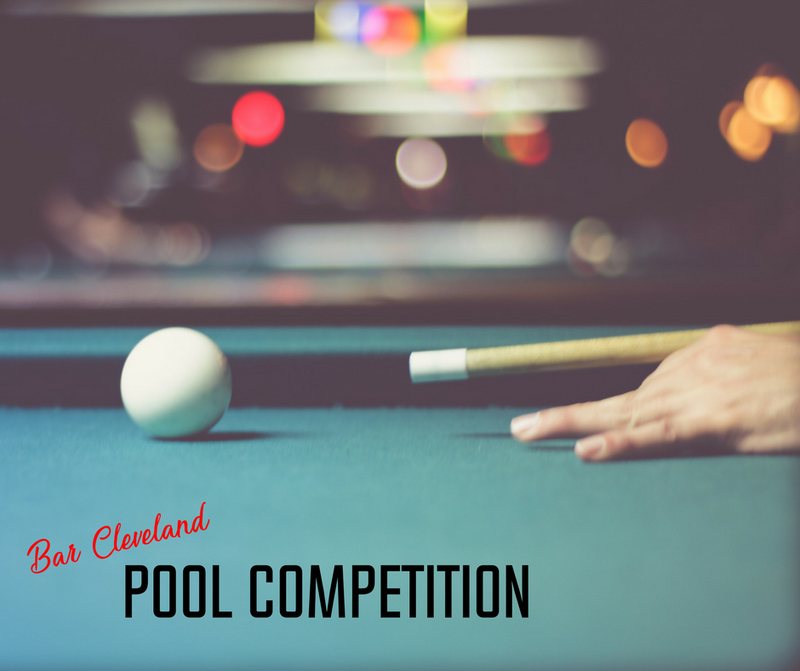 Every Monday, come in and enjoy a game of pool on us! Every Monday from 5-10pm, you can enjoy a game of pool without spending a dime! So come in and show your friends who really is the king of the table! Get schnitfaced from just $14! Everything schnitzel on our menu from just $14 every Monday and Tuesday. The locals love it! Join us for some not so serious trivia, great prizes and plenty of fun! Book in advance and receive a jug of Beer of the Month on us! Are you are pool master? Our weekly competition has prizes galore including monthly finals and the chance to get your name engraved on our Hall of Fame Shield! Need a kick-start to your weekend? Come along and indulge your passion for tango in a friendly atmosphere in the upstairs lounge bar. Surry Hills Best slow roasted lamb shoulder, boutique beers and the last chance to pick up before Monday! The Sporting season is back, Showing live sports locally or from around the world. If it’s on Foxtel or ESPN we have you covered!